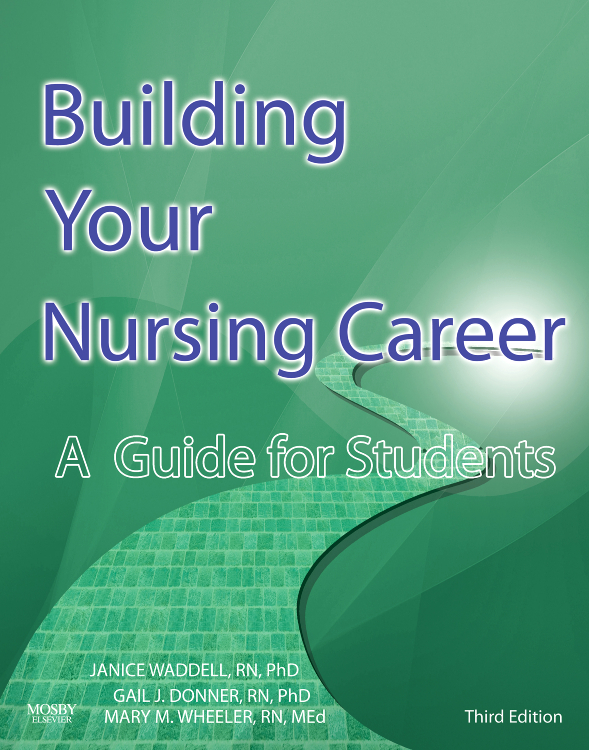 Get an in-depth look at the nursing profession! 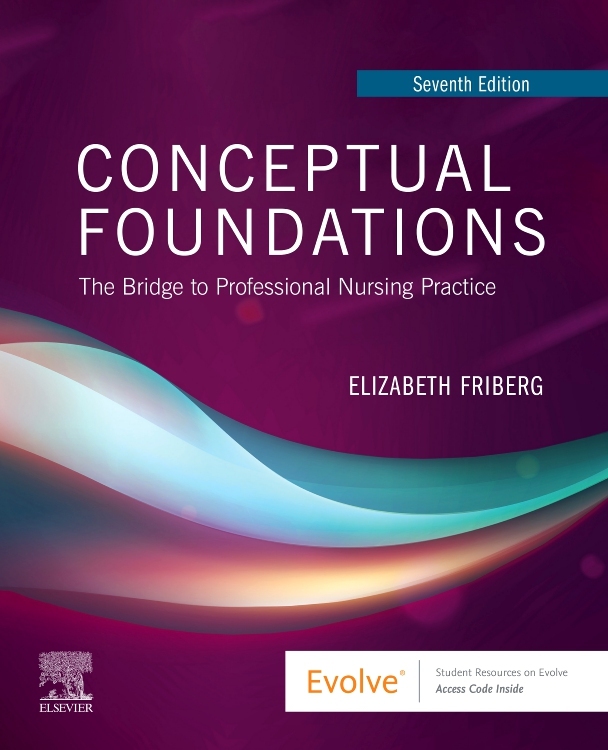 Conceptual Foundations: The Bridge to Professional Nursing Practice, 7th Edition gives you the foundation you need to prepare for becoming a professional nurse. 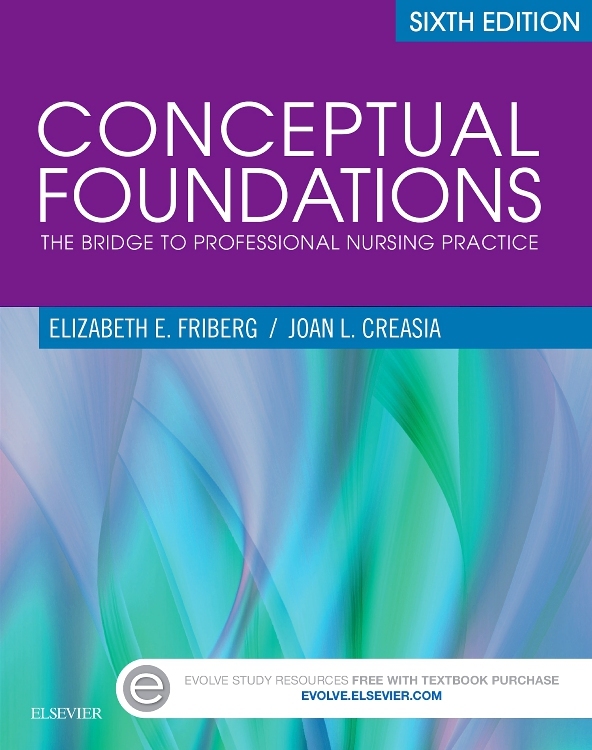 Expert educator Elizabeth E. Friberg assembles the best minds of nursing for a unique in-depth look at the profession's major theories, practices, and principles. 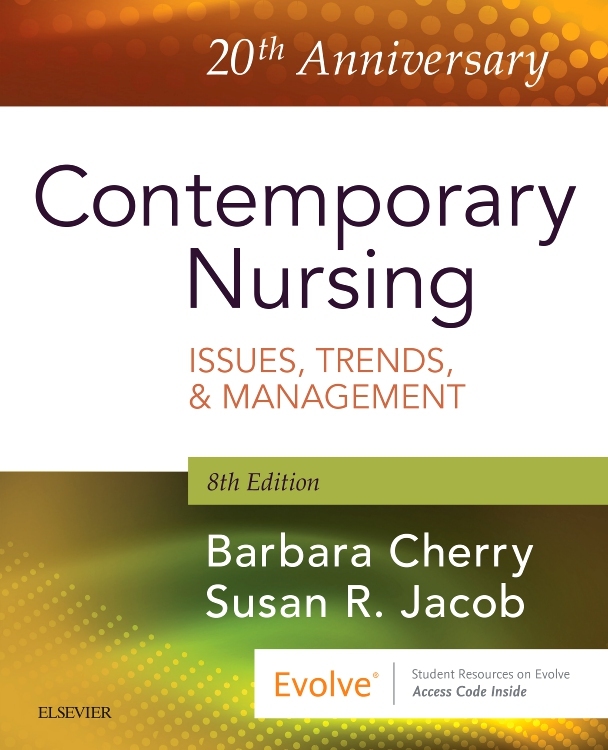 Complete with two new chapters, this seventh edition has been fully revised throughout with content that challenges you to think critically and conceptually. In addition, new Evolve resources means you can do more online than ever before! 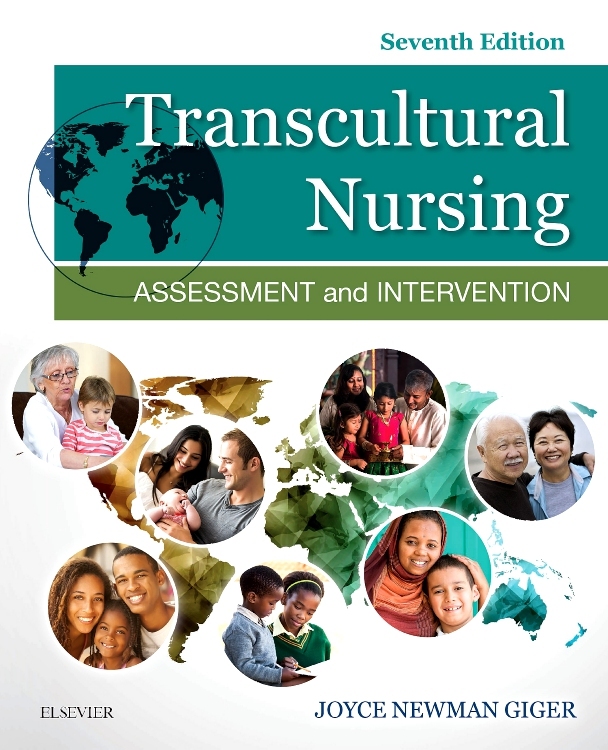 Case studies throughout the text provide you with opportunities to develop your analytical skills. Objectives at the beginning of each chapter provide a framework for study. 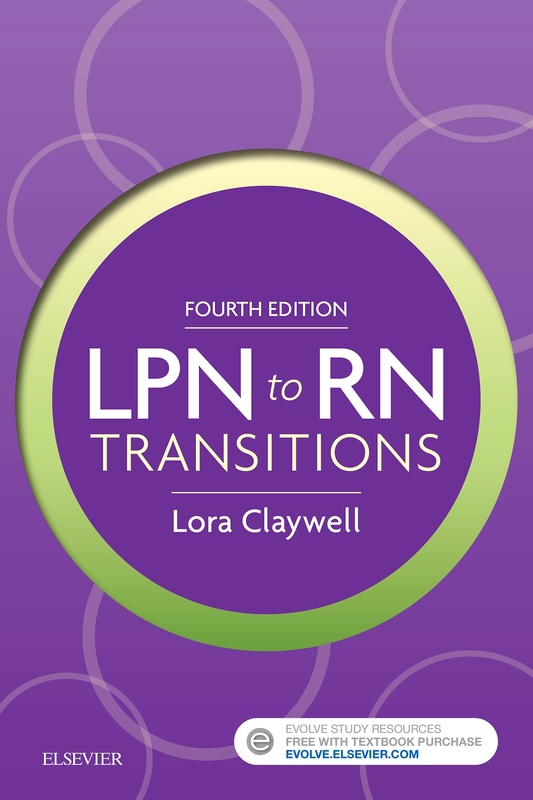 Profile in Practice scenarios at the beginning of each chapter introduce real-life situations that accompany the professional behaviors covered in the text. 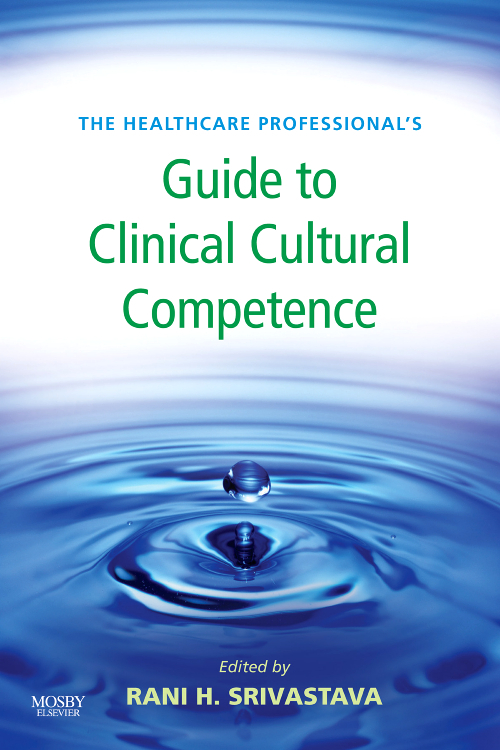 Key points at the end of each chapter reinforce learning objectives and help you to focus on important information. Critical reflective exercises at the end of each chapter help you use and apply what you have learned. 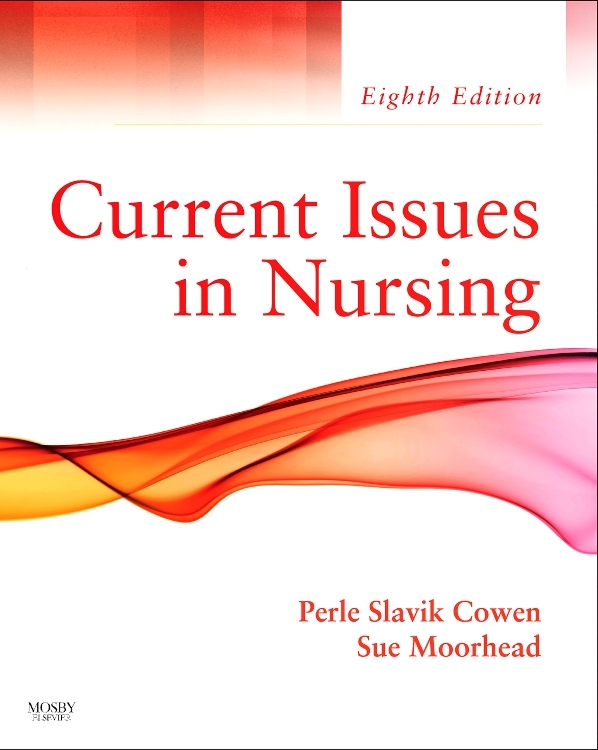 Chapter Introduction explains the approach and summary of the chapter content. Key terms presented in italics and definitions embedded in the text make it easier to understand. NEW! Two all-new chapters bring you the latest information on end of life/palliative care and resilience and compassionate care. NEW! 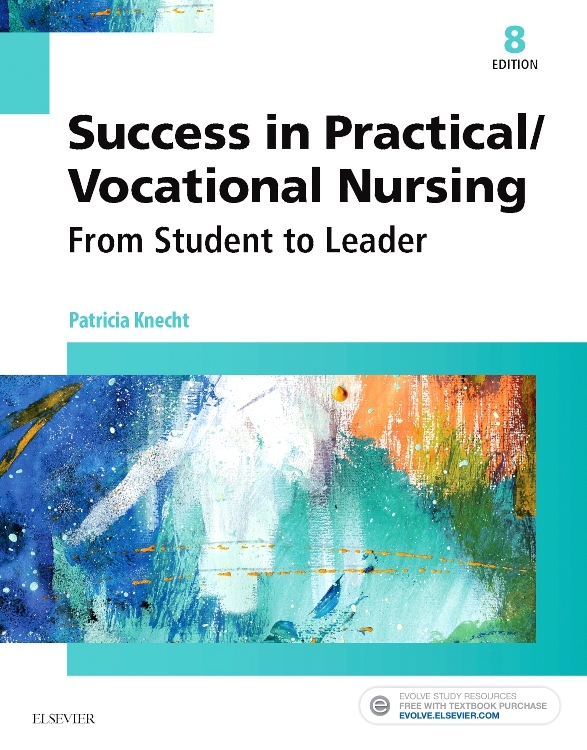 Emphasis on professional role development includes focus within the Interdisciplinary team. NEW! Updated information about the Affordable Care Act includes coverage of the current legal and policy environment.